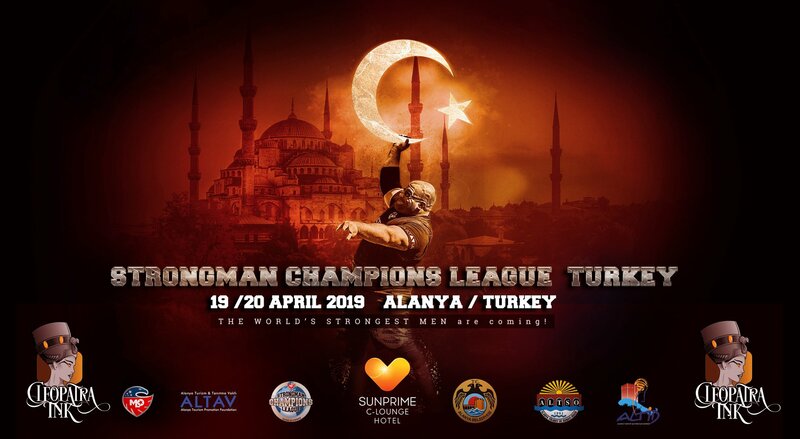 The world series strongman tour will be held in Alanya at 19-20th of April. 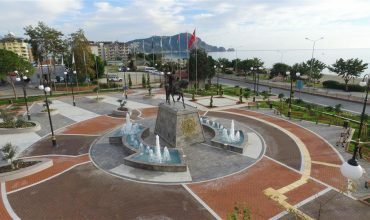 Alanya is the capital city of the sport in Turkey. 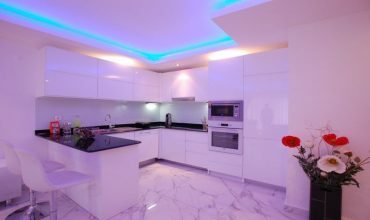 There will be the first time a new competion in Alanya. 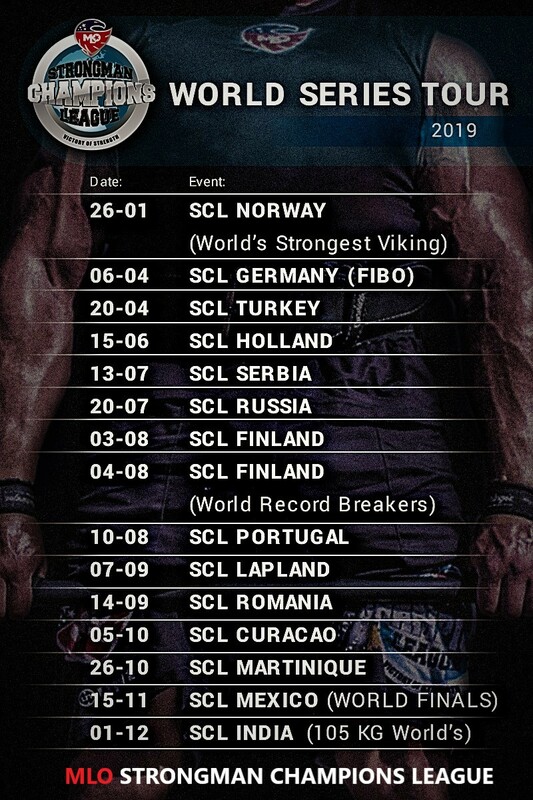 The MLO Strongman Champions Leaque will be in Turkey in Alanya at 19-20th of April. What about watching them live in Alanya?